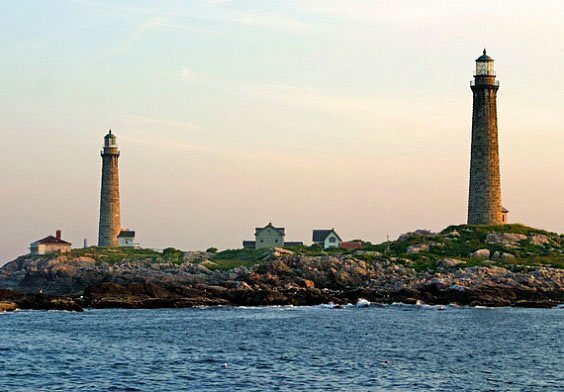 Cape Ann’s coastline boasts five iconic lighthouses, including Thatcher Island’s historic twin lighthouses (originally built in 1789 and known as The Twin Lights), which are visible from the hotel. 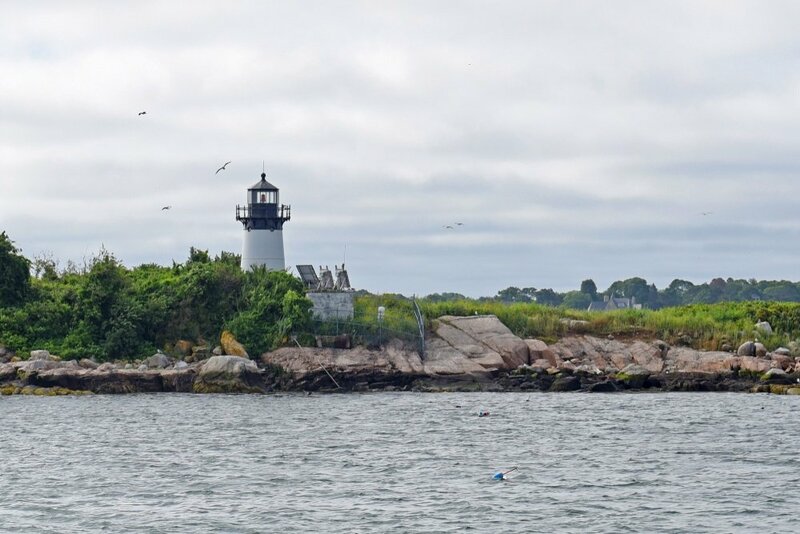 The other four are the Annisquam Harbor Lighthouse (1801), Ten Pound Island Lighthouse (1821, home to America’s first Coast Card Station) Eastern Point Lighthouse (1832, former home of Winslow Homer) and Straitsmouth Island Lighthouse (1835). 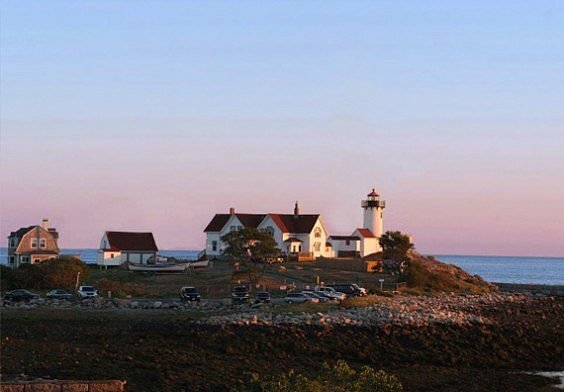 The best way to see the lighthouses of Gloucester and Rockport is by boat or the Cape Ann Lighthouse Tour.